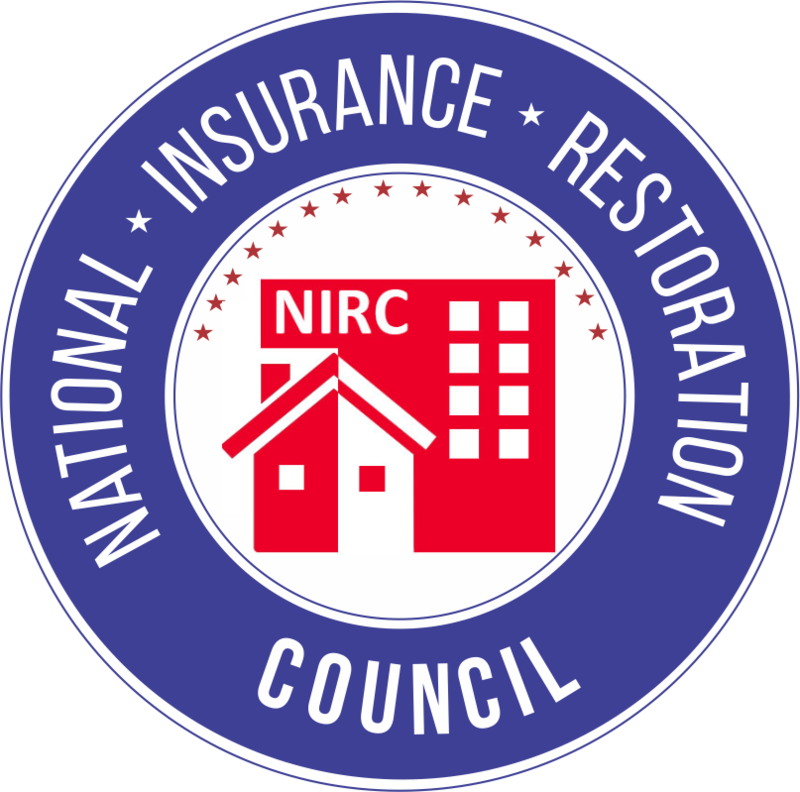 SUGAR LAND, TEXAS — The National Insurance Restoration Council (NIRC) welcomes CM Construction & Remodeling (CMCR) as Silver Certified Contractor. The NIRC provides business and property owners with a network of vetted contractors that adhere to the NIRC Diamond Standard of Business, adhering to strict ethical standards and quality workmanship. NIRC vetted members set the bar for the construction industry while educating property owners through every step of the insurance restoration process. The CMCR crew of expert professionals provide property owners throughout Texas with general contractor remodeling, roofing, and storm and water damage. CMCR is a full service, general contractor and remodeling company specializing in roofing systems, gutters, windows and vinyl glazing. CMCR services also include sheetrock, wood floors, trims, moldings, cabinets, exterior/interior painting. CMCR is dedicated to the highest quality workmanship. “We are proud to be certified by the NIRC. It’s encouraging to know that our hard work does not go unrecognized, and we hope to continue to raise standards for the industry with the NIRC vetted member network,” says Rick Pesquera, CEO and founder of CM Construction & Remodeling. “The NIRC is honored to have CM Construction & Remodeling join our network of vetted contractors. With a longstanding background in excellent customer service, quality work, and high standard of ethical conduct, CM Construction & Remodeling is vastly improving the industry,” says Joe Radcliff, CEO and founder of the National Insurance Restoration Council. The NIRC is a self-regulated entity that provides commercial and residential property owners with a network of exceptional, accredited and vetted industry contractors throughout the nation. The NIRC works with third party Global Risk Management Solutions (GRMS) to vet and screen contractors, warranting that only the best contractors in the industry gain acceptance into the NIRC. 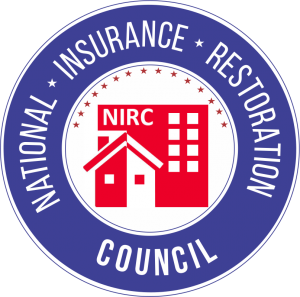 The NIRC acts as principal advocate for improved case law and industry reform and protects both property owners and contractors through the insurance claim process. With over 15 years of experience, CM Construction & Remodeling (CMCR) specializes in residential roofing, siding, construction and remodeling. CMCR knows that customers want a quality job at a fair price. CMCR’s attention to customer satisfaction and years of experience set them apart from the competition. Each CMCR project is custom designed to meet the client’s individual needs. All of CMCR’s materials and products are cut and shaped on location. CMCR guarantees that every detail fits precisely to the structure the first time, every time! CMCR has the experience as a Houston contractor to help with every aspect of your remodeling projects from replacing your floor, repairing your sheetrock, paint and/or roof replacement or repair. CMCR informs and educates property owners throughout the repair and remodel process. To learn more visit www.cmconstructionremodeling.com.